So, I want to share a little bit about the stories that are featured in this month's episode, and I encourage you to check out Lauren, Ali and Michele after you listen to this week's episode. Lauren Chiarello is the founder of the NYC-based Chi Chi Life, which melds her three passions: fitness, fundraising and events, and cancer advocacy. 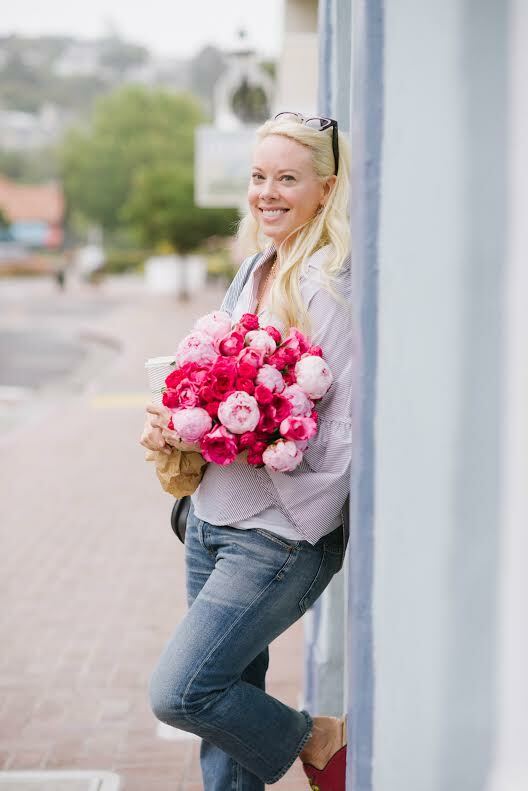 Lauren is truly a lover of life, health and wellness, and building community through connection of shared experiences. Lauren is a force, truly inspirational and the definition of resilient. She’s also a beautiful storyteller, and the visual she paints describing the journey leading up to her cancer diagnosis, surviving cancer (twice! ), entering recovery, and the ectopic pregnancy she experienced this year will leave you both inspired and speechless. At the age of 23, after discovering a mystery lump on her neck, Lauren was diagnosed with Hodgkin’s Lymphoma. Over the next couple of years she underwent two separate rounds of cancer treatments. She lost her hair and grew fatigued as the treatments continued, but she was determined to keep as much normalcy as possible. Once she entered remission, she decided to take on the challenge of training for a half marathon. Lauren, an athlete all her life, chose to turn her passion for fitness into a key part of her healing process. She crossed the finish line and felt on top of the world, but soon after the cancer returned. So did treatment, only this time it was more intense. Lauren’s reflections on her recovery, spending 9 years in remission, and the role resiliency has played in her life will remind you of the inner courage, strength, and hope within you too. Her story describing the ectopic pregnancy she experienced this year, and her choice to continue to press forward will inspire you to do the same in your life, despite the challenges you’re facing. Resiliency isn’t just a trait, it’s an embodiment, it’s a way of being. 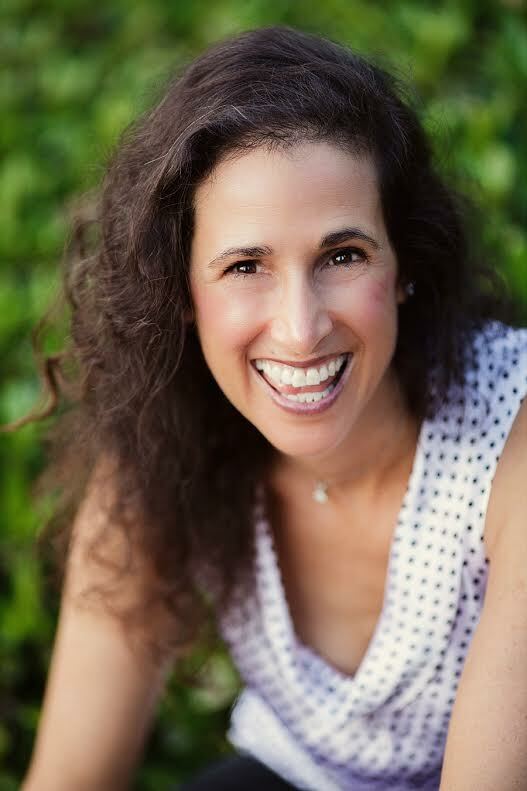 Ali Singer is a writer, mother, former lawyer and overachiever and the light behind the blog Beacon & Joy. Ali always thought that having a well-thought out plan would prevent surprise and carry her beyond any difficulty she’d experience. She started planning out her life, and planning early, and for a long time she thought perfectionism was the route to happiness and fulfillment. She always felt that she needed to stand out and prove her worth. Enter law school and her plan to become the first female president of the United States. Shortly after law school the cracks in her plan started to reveal themselves, and after graduation she practiced law for 5 years before beginning a PhD in Women’s Studies. After her daughter was born with special needs, Ali’s life path shifted from the pursuit of perfection to a quest to find joy in the everyday, love herself as she is, and radiate kindness. Her daughter helped her reframe her focus away from achievement of the impossible goals she set for herself and self-judgment, and choose compassion, joy, and self-acceptance instead. Ali is truly inspirational, and her journey recognizing that our value far exceeds what we do or what we produce is relatable and honest. Her choice to choose gratitude, self-love, and inner acceptance will leave you seeking out these small moments in your life too. Ali’s reflections on the weight of perfectionism and its affect on her health, happiness, and sense of belonging in the world will remind you that you’re not alone. Her understanding that we are so much more than what we achieve, that our value is inherent, and that we have nothing to prove will inspire you to reframe the inner dialogue you’re having with yourself. It’ll also inspire you to let go of the rigid plans and path that you’ve set forward for your life, and instead choose the beautiful plan and path that is waiting for you. Michele Rosenthal is an author, inspirational speaker, trauma recovery coach, and founder of HealMyPTSD.com. Michele is also a trauma survivor who struggled with post traumatic stress disorder (PTSD) for over twenty-five years. Michele was 13 years-old when she survived a horrific trauma. The aftermath left her full of terror, anxiety, insomnia, hyper vigilance, flashbacks, dissociation and depression. She wasn’t able to tolerate reminders of the trauma, but she also couldn’t think of anything else. This was normal for someone suffering from PTSD, and Michele was doing everything she could to survive. Almost 30 years later, she began the journey towards healing. Michele’s words and reflections on how joy saved her life, will encourage you to find joy in your life too. Her reflections on finding joy in true connections, reconnecting to the world, the present moment, and her body through connection with others and movement - will remind you of the power in choosing to live life on your terms. Michele is an inspiration, and the joy quest she embarked on in 2007 changed her life. What started as a commitment to move her body and express her joy through dance, has evolved into so much more. Through this journey she found the courage to go back into a trauma recovery process that worked for her. Joy altered her life from pain and trauma to lightness, expansion, creativity, and happiness. Joy allowed her to realize we can choose how we feel, and day after day she continued to choose joy. Today she has made it her mission to creatively inspire and assist emotional and spiritual healing after trauma. To learn more and to submit your story, visit the Share Your Story section of our website and fill out our interest form here. Our next episode will air December 18th! If you'd like to join in on the fun, fill out our interest form.